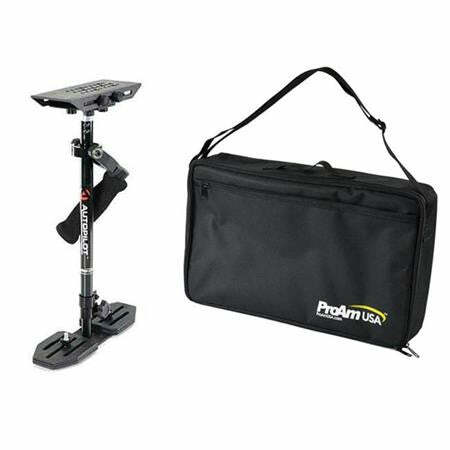 This all inclusive package includes our best-selling Autopilot Stabilizer, Carrying Bag and Stabilizer Vest! Now you can film for long hours without straining your back and arms. Our full wrap around vest gives great stability while alleviating the pain of supporting a heavy gimbal unassisted. The Autopilot Stabilizer keeps outdoor shots smooth and fluid using a precision bearing gimbal. The best "bang for your buck" stabilizer for DSLR or HD Video Camera up to 6 lbs. Made from reinforced synthetic material and anodized aluminum, we guarantee it's performance with a 5 year limited warranty. 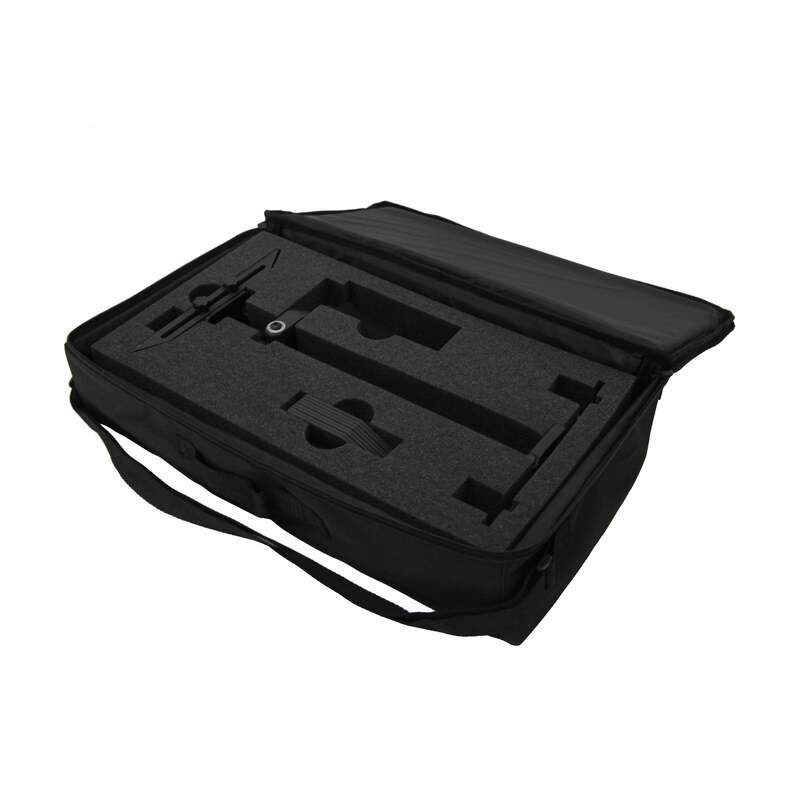 This product is designed, assembled and packaged in the USA.